Australia’s aged care system is set to change with the Federal government introducing aged care safety reforms to tackle elder abuse. 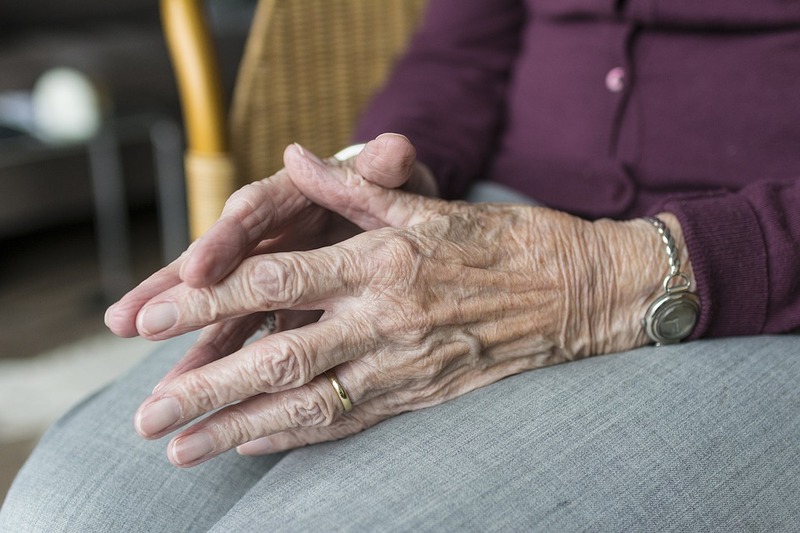 The new agency is to be called the Aged Care Quality and Safety Commission and will combine the Australian Aged Care Quality Agency, the Aged Care Complaints Commissioner and the aged care regulatory arm of the Health Department. The plans also include a new evaluation system, which will allow facilities to be graded against key standards, and patients can choose which facility is best for them using the comparison tool on the My Aged Care website. The plans have been welcomed by advocates so far, but are the new changes enough to help protect senior Australians in residential care?